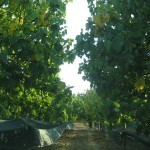 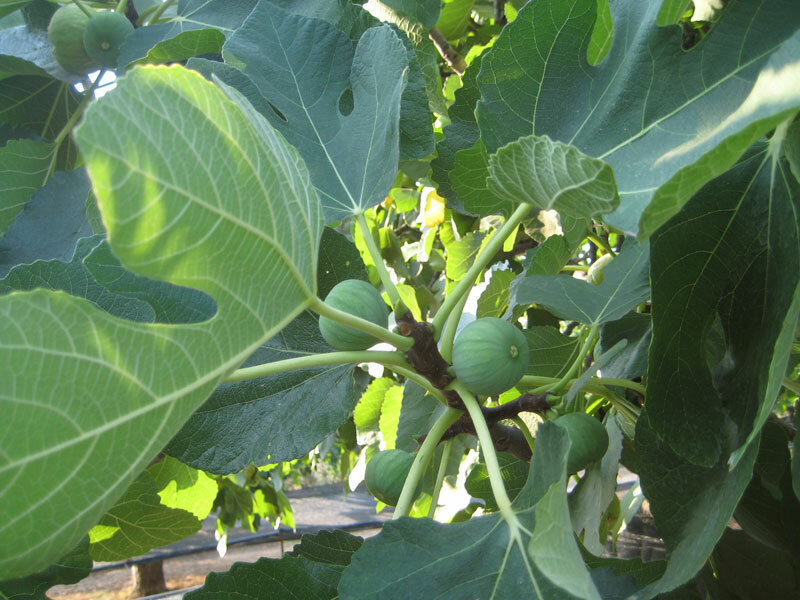 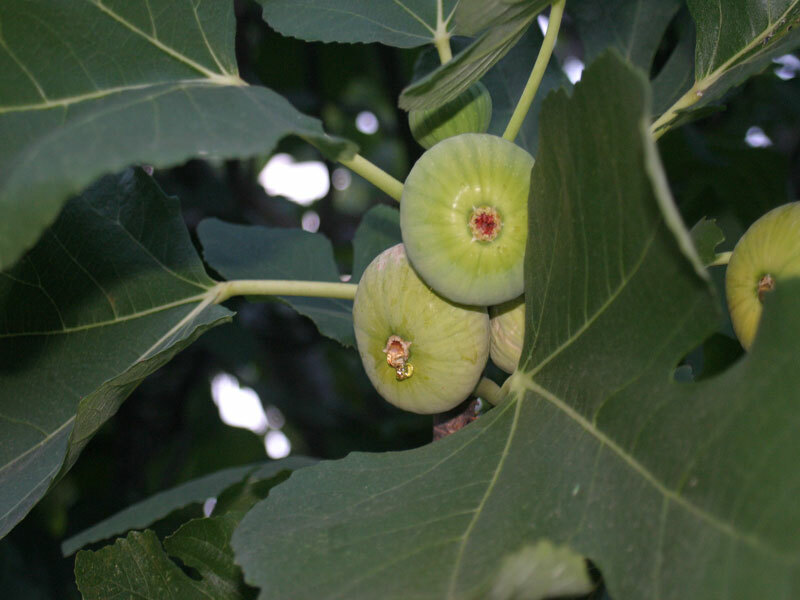 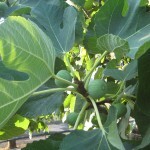 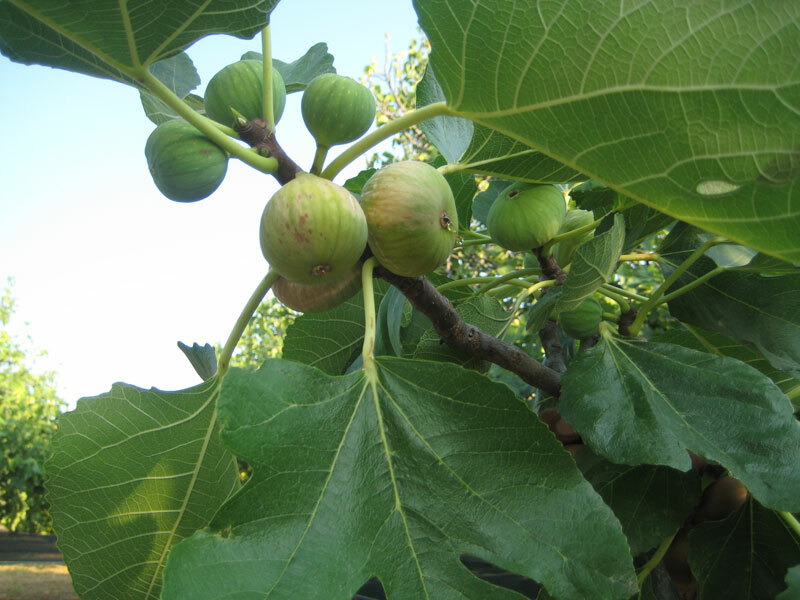 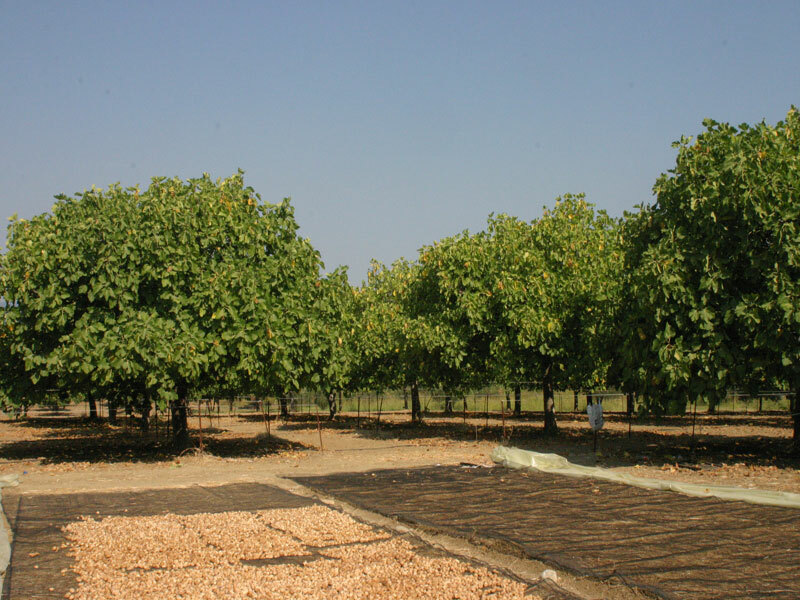 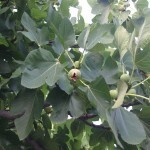 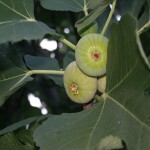 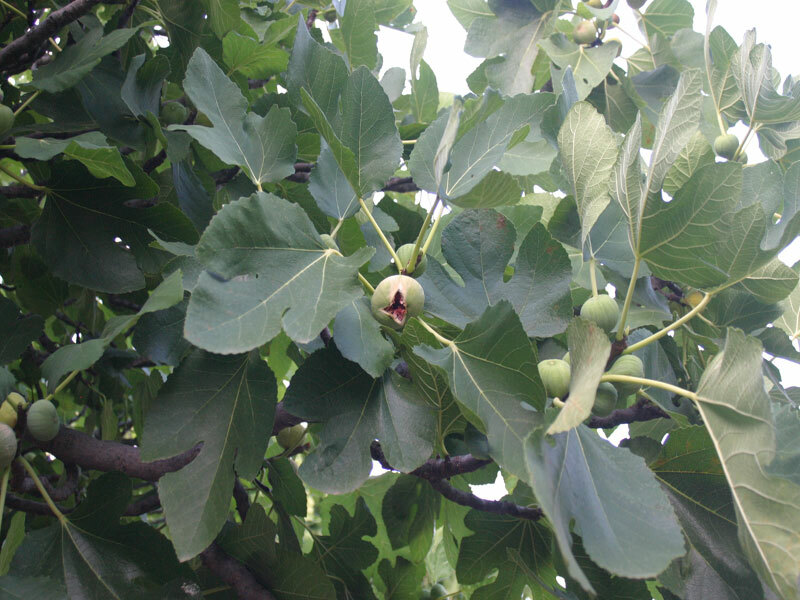 The fig tree thrives in the east side of the mediterranean basin and its cultivation in Greece has been known since ancient times. 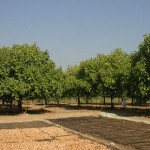 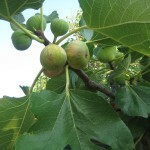 The high nutrition value of figs has been known to the greeks as well as the other nations in the mediterranean sea and it rendered them a valuable product along with other products of the area (olive oil,grapes, etc) and they were one of the basic ingredients of the so called mediterranean diet. 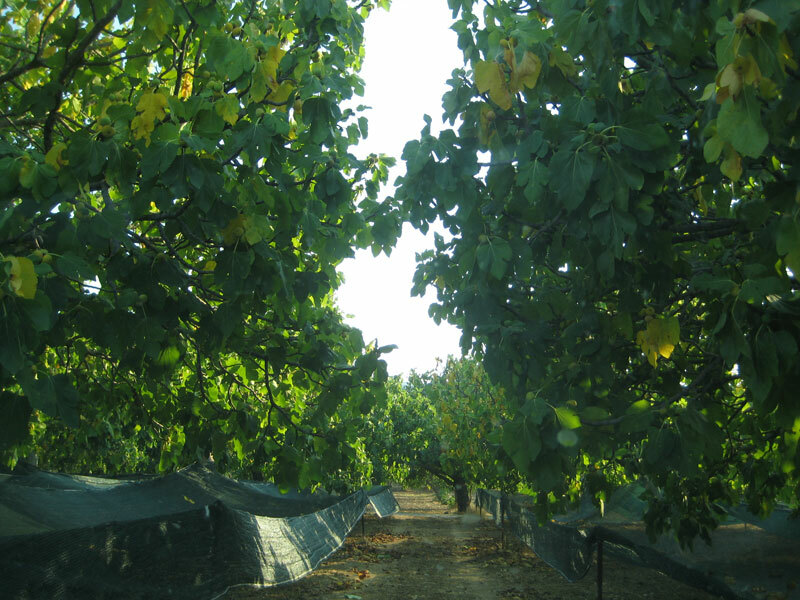 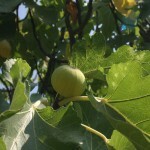 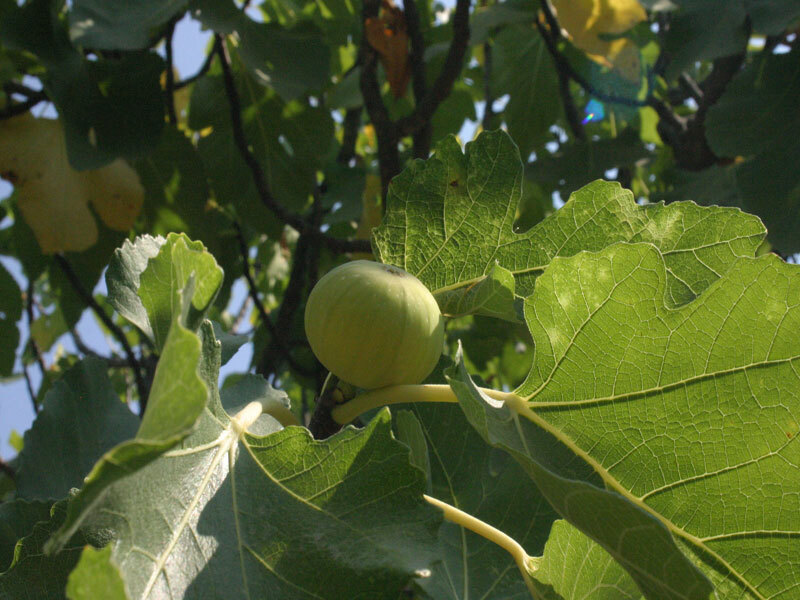 In our area in taxiarchis in the north on the island of evia the fig tree has been systematically cultivated for about 100 years now.